3rd annual Joey’s Run raised more than $30,000! 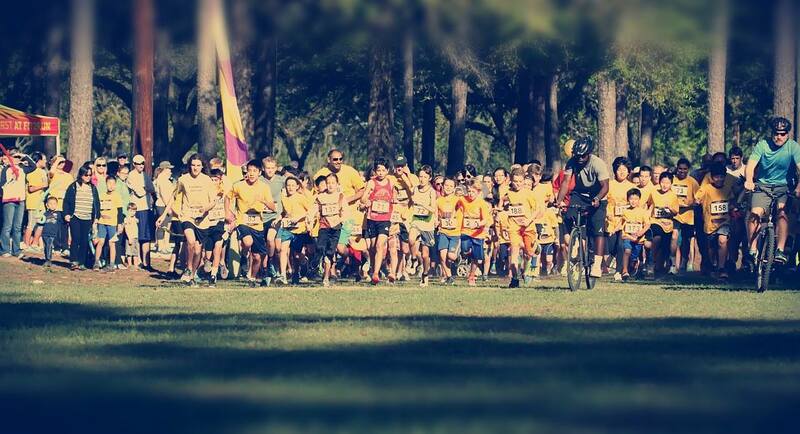 Around 400 people showed up running to raise money for pediatric cancer research and Lily’s family. A big thank-you to O2B Kids who co-hosted the event with us. The money we’ve raised will help us make advances in childhood cancer research and give hope to children and families who are still fighting the fight.